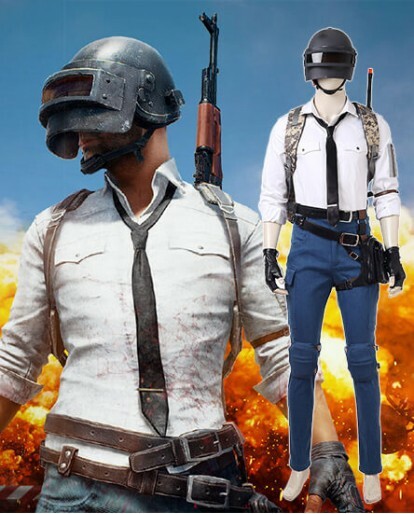 Xcoos provides you with the latest Playerunknown's Battlegrounds Cosplay Costume,It is available in different designs and version to meet your needs.We have size from xxs to xxl for male,female and kids.If you worry about the size issue,custom-made is also accepted. 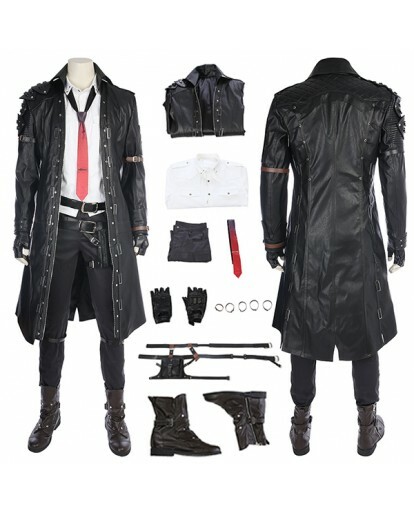 Xcoos provides you with the latest Playerunknown's Battlegrounds Teacher Kitano Cosplay Costume,It is available in black and white. 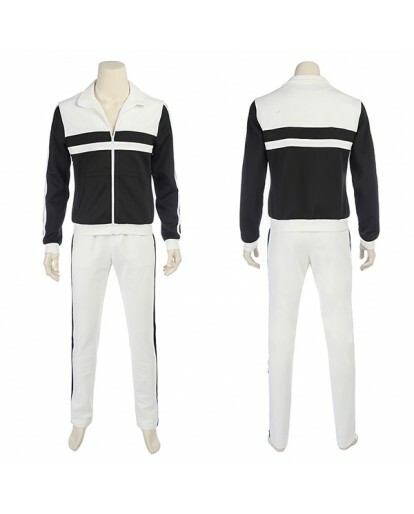 It made by cotton which is breathable for you to take exercise.